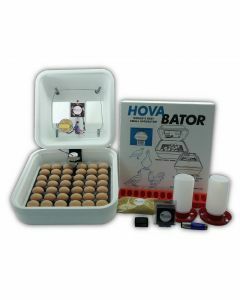 The HovaBator 1602N series of egg incubators claims to be the "World's Best Small Incubator." 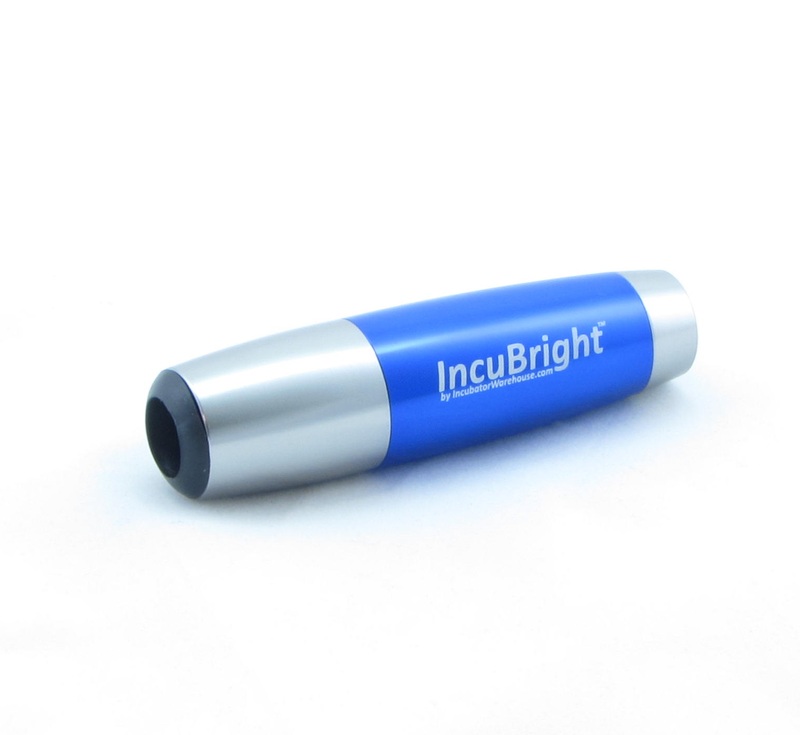 This is our most popular model of incubator. 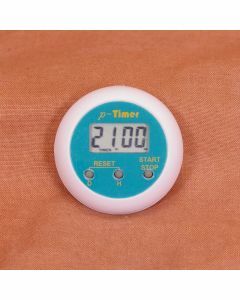 Temperature control is provided by an ultra reliable "wafer" style thermostat. 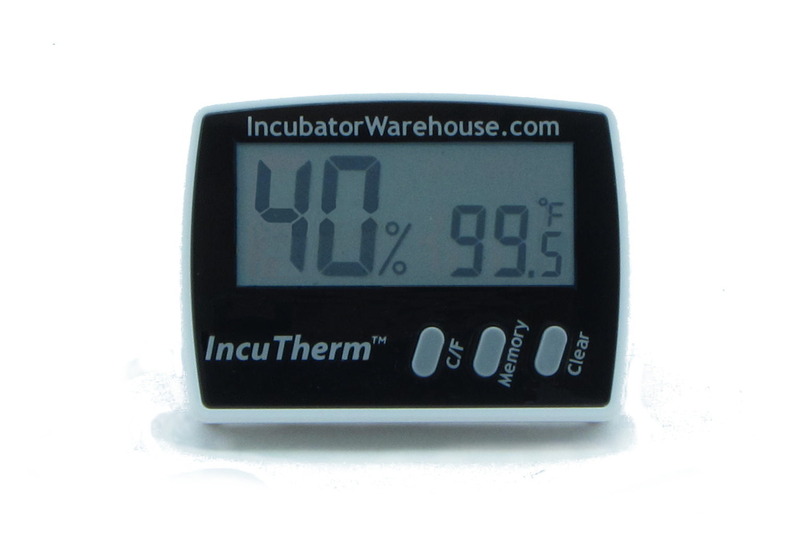 These thermostats have passed the test of time and have been a favorite of incubator enthusiasts for years. 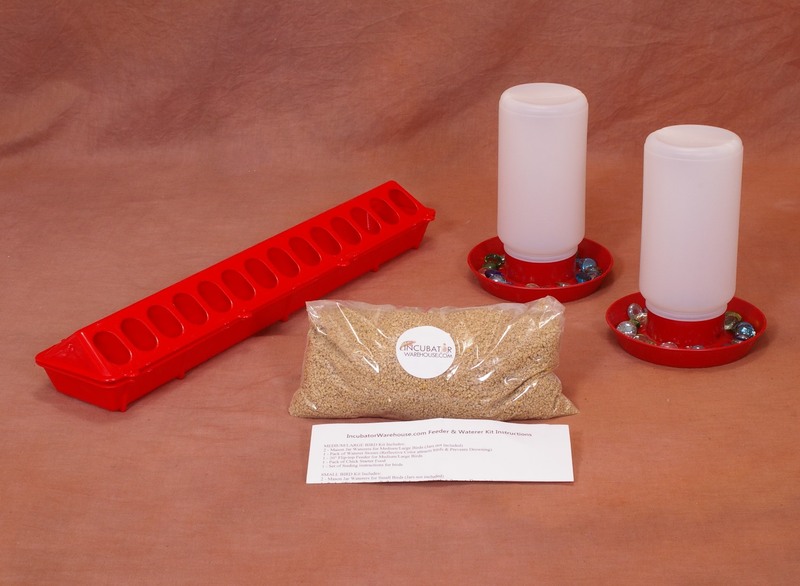 Built-in humidity channels make it easy to add water for humidity control. 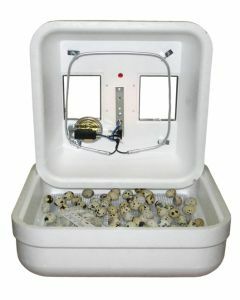 The optional egg turner allows for automatic egg turning, which encourages proper development and hatching. 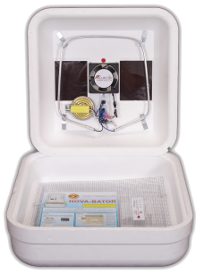 The optional fan kit gently circulates the air keeping a consistent temperature throughout the incubation chamber, and increases hatch rates. 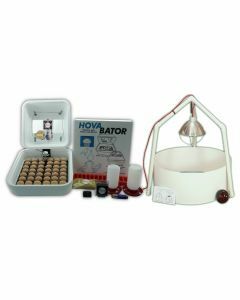 Do you find yourself wondering if you have everything you need to incubate your eggs in your Hova Bator incubator? Do you wonder if there are more cool egg hatching accessories that would make your Hova Bator incubator hatching experience better? Well, this is the site for you! 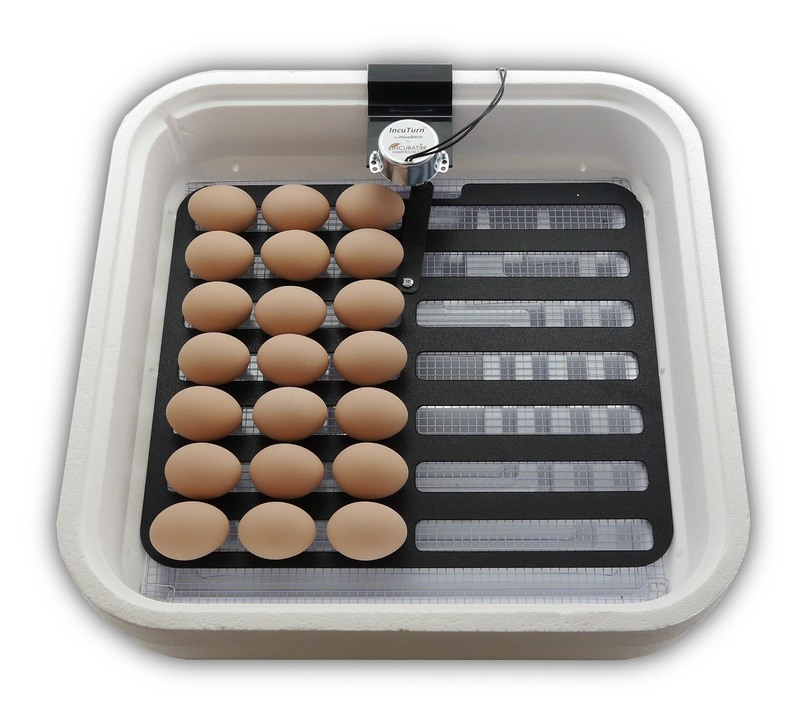 There are so many sites that will show you lots of egg accessories to buy, but you have to purchase them all one at a time. And unless you have hatched eggs before, you may not be familiar with everything you need. 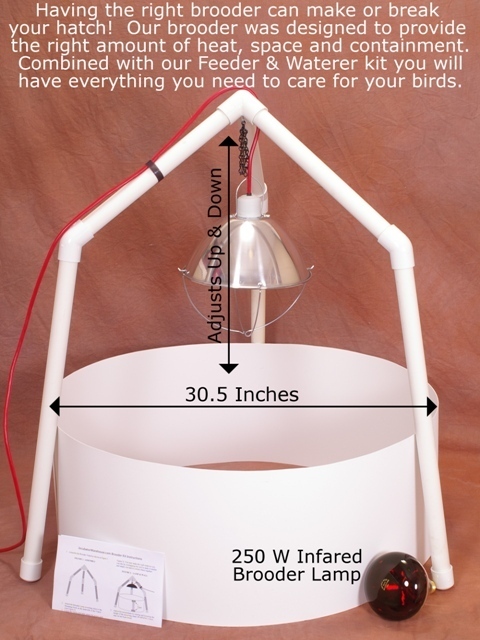 On this page, you see all of the incubator combo kits, what they include and how much they cost, all in one simple display. 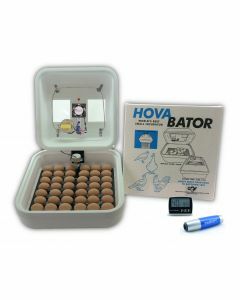 So when you are looking for your Hova Bator 1602N kit, this is the place to put it all together. 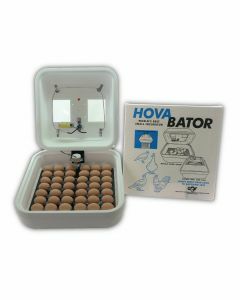 The Hova Bator incubator is one of the most popular and trusted brands of egg incubators. 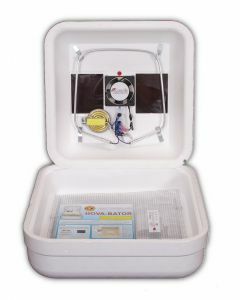 The Hova Bator 1602N is the basic incubator made by GQF Manufacturing. 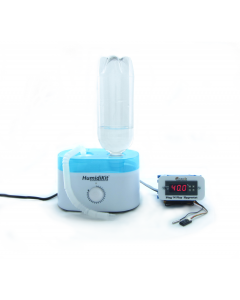 The HovaBator 1602N incubator is a still air incubator that can be upgraded with a fan kit to make it a forced air incubator. 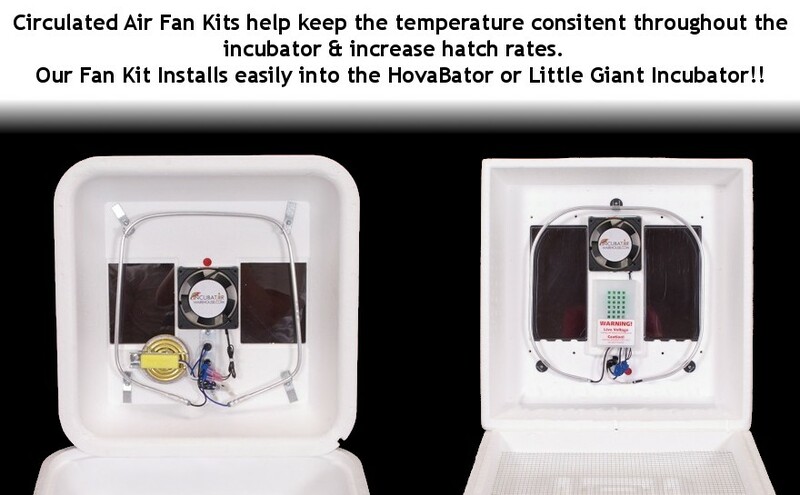 HovaBator incubators have been on the market for decades and use the basic wafer thermostat. 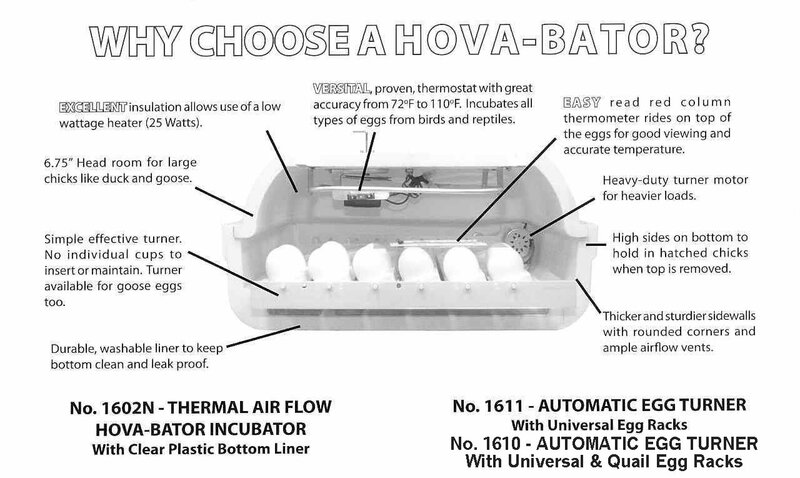 HovaBator incubators effectively use the wafer thermostat to control the temperature the eggs are exposed to.